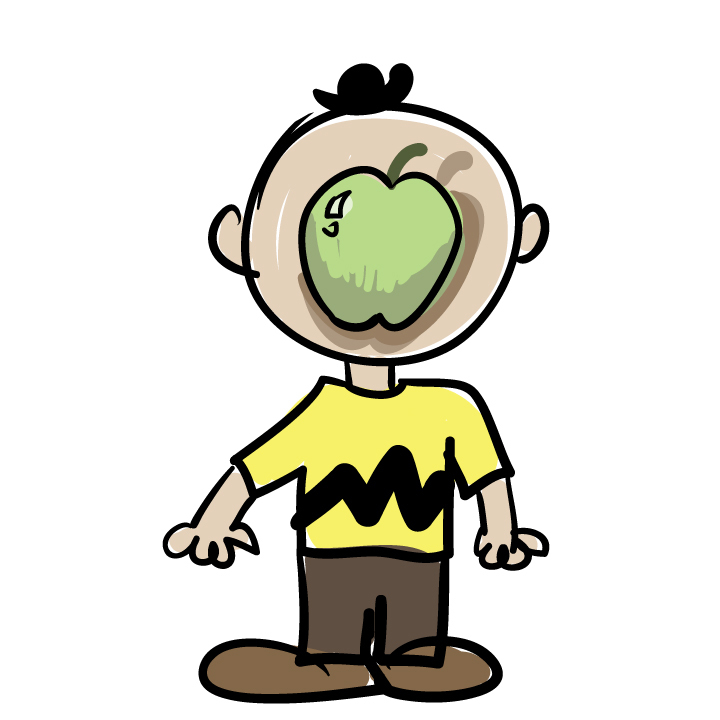 Episode 157: It’s Something or Other, Charlie Brown! First Keith reports on a couple of D&D games in the middle of playing, which included a scene with a fancy dance involving daggers. Then Keith talks about several podcasts he listened to recently, and some of the issues discussed thereon. The guys then talk more about their experiences at GenCon. Andy talks about awarding Homeworlds medal #17, and describes new ideas he’s been playing around with for a variation of the game that has no combat and a different end condition. Keith talks about Potion Explosion, Root, Arkham Horror, and the how difficult it is to walk the enormous exhibit hall when you’re busy running a booth. They talk about the meaning of name Delos, and Andy talks about an RPG called TimeWatch. Keith talks about media he’s been catching up on, including Cloak & Dagger, Castle Rock, and Making It. Kristin interrupts to bring Andy the first samples from the factory of Fairy Tale Fluxx and Mary Engelbreit Loonacy, and talks about the progress he’s been making on the Star Trek version of Chrononauts he’s currently designing.